High Quality First and Second Floor Offices occupying a central location. 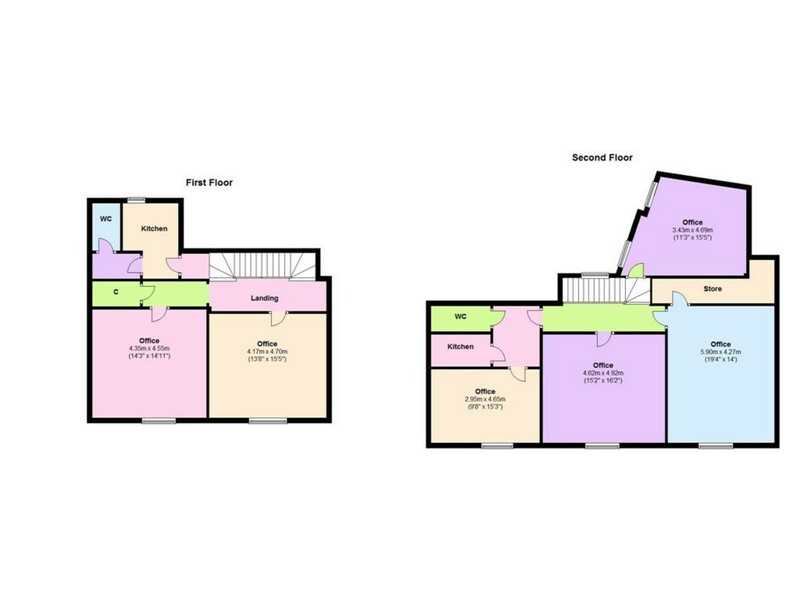 Five office rooms totalling approximately 1261 sq ft (117.12 sq m). Two Kitchens, Two WC's, Air Conditioning. Rateable value £7,000. Rates payable 1.4.2012 to 31.3.2013 is £3,206. Small business rates relief may be obtainable. Contact Richmondshire District Council for further details 01748 829100. Negotiable. Internal repairing and insuring lease.